To choose the best kind of Marble or another Natural Stone, is one of the most important decisions to get the desired place. 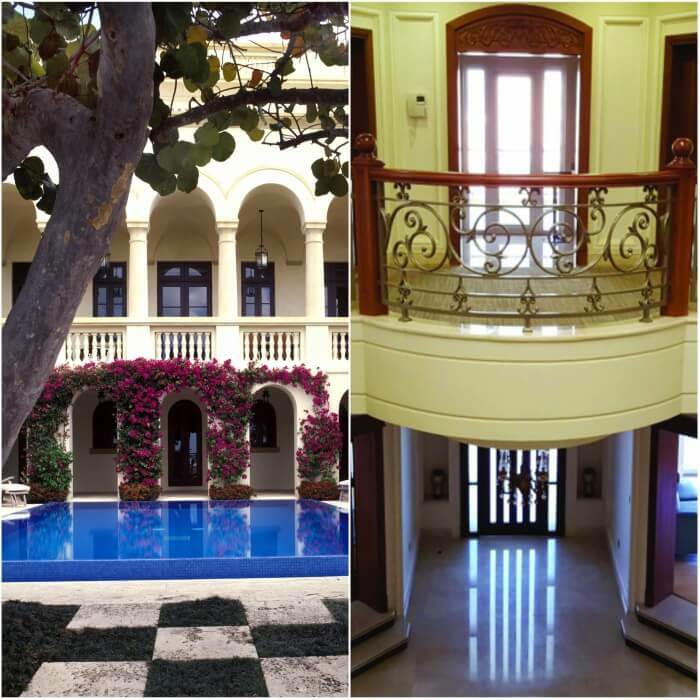 Once you have decided to use a Natural, Beauty and Durable Material, you will need to distinguish the different kind of Ornamental Rocks/ Dimension Stones: Marble, Granite, Sandstone and Slate. Be aware that hereafter we are going to give a Commercial Description and not a technic or geologic one. 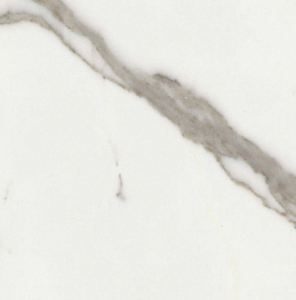 Marble is the term used for those rocks with a dominantly carbonate composition with a hardness of 3-4 (Mohs Scale). 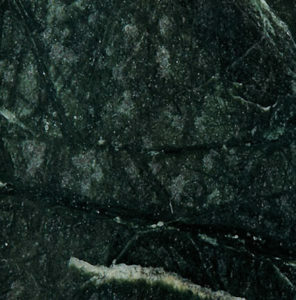 This designation includes of course the Marble itself, a Metamorphic Rock composed by Calcite and Dolomite primarily. However, we also call Marble referring to other kind of Carbonate Rocks but with a Sedimentary origin (and consequently a little bit softer than the authentic Marble. This kind of Stones contains veins of calcite and impurities that will confer the different and variety of color. 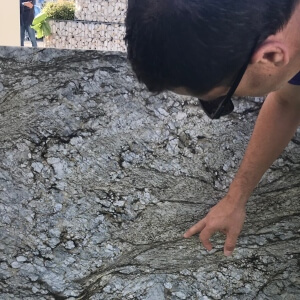 In fact, although in geologic terms a Marble will never contain fosils (due to the Metamorphic processes), since a commercial point of view there are a huge number of variety of Marble with fossils inclusions, normally Limestones and Dolomites. Some examples of Marble: Blanco Macael Marble, Blanco Carrara, Statuario, etc. Rojo Al Andalus, Spain– with Ammonites. Crema Marble. Limestone withAmmonites, bivalves & microfossils. 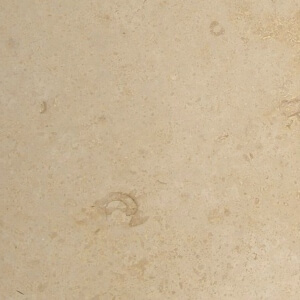 There is also another kind of Stone very well known in Architecture and Decoration: The Travertine. 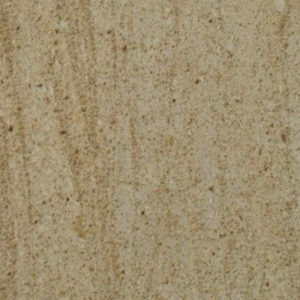 Geologically Travertine is a sedimentary rock of chemical precipitation with a calcareous nature that has a typical vacuolar structure. 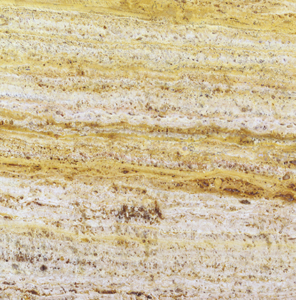 Some varieties of Travertine: Yellow Travertine, Red, Silver, Classic Travertine, etc. Serpentinites: They are Metamorphic Rocks but the have a different composition due to they come from the metamorphism of basic and ultrabasic rocks. They are normally named as ” Green Marble”. ” From a Commercial and Construction point of view, we call Marble to all kind of Natural Stones which surface shines after a polishing process”. That definition includes a broad ranges of igneous rocks, –plutonic and volcanic– even metamorphic’s, all of them with a very diverse mineralogy.. The next image shows the named “Blue Dunes”. This is an example of Metamorphic Rock (From India) commercially called as “Granite” but with an obvious metamorphic mineral orientation. 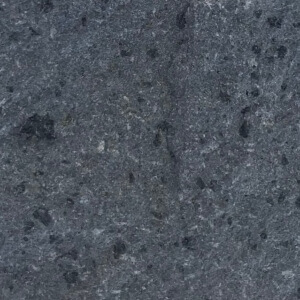 Sandstones are Sedimentary Rocks with a detritic nature, in other words, Rocks that have been formed by sand granules that can have a diverse composition. 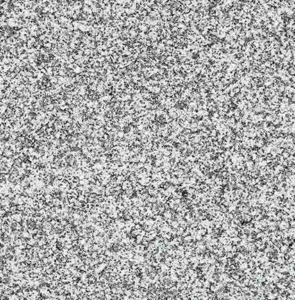 All of this grains are agglomerates by a cement, normally with a silica, carbonated or ferrous composition. 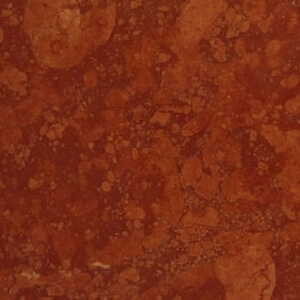 This cement will confer usually the final color of the Rock than can vary from the very light tones to Yellow, Reddish, Dark and Iridescent Colors. 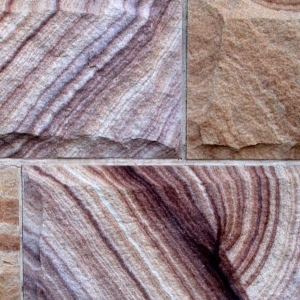 This kind of Stone are formed by a sedimentary deposit that very usually gives them a very typical appearance called “Cross-band lamination” such as the image. Sometimes it can be very strong and other very difficult to observe. Slate is a fine grained metamorphic rock with a characteristic exfoliation (sheets), due to the planar orientation of its major minerals. It comes from very thin grain sedimentary rocks (claystones) after a light metamorphism process (some times you can also find remains of fossils in Slates). They are dark or black usually but also we can find reddish, greenish and blue varieties. 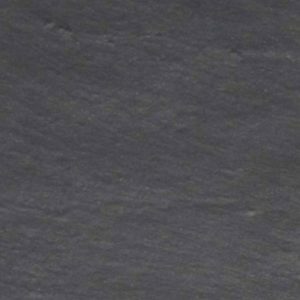 The excellent quality of Spanish Slates have supported the development of an Industry focused on the production of Slate for Roofs principally. 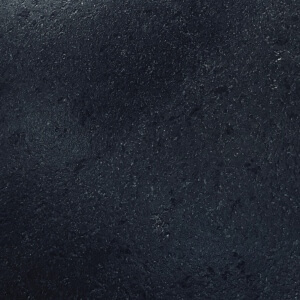 Nevertheless we can also use them as decorative cladding in exterior or interiors, paving, etc. Once we have a basic delineation between different kinds and options of Ornamental/Dimension Stones, we have to go a step further. :To take into account the “Physical and Mechanical Characterization” of the Stones that we are selecting, depending on the use we are going to give them. This characteristics will help us to close the range of Stones we are considering. The same Stone will perform differently depending on the use or location where it will be placed – ornamental use, paving, cladding, exterior, interior, weather, light, etc…-. All of this factors will be described in our next post. If you have any questions, please don’t hesitate to contact us or to leave your comments. They will be very appreciated.